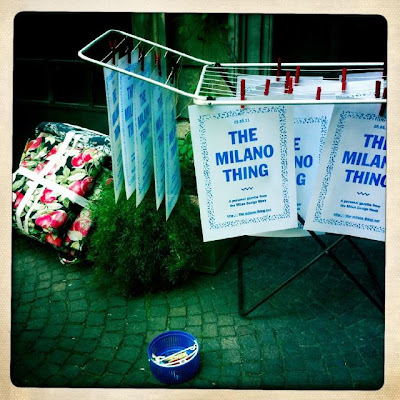 After the launch event held in Milan we are pleased to announce that The Milano Thing is finally out. 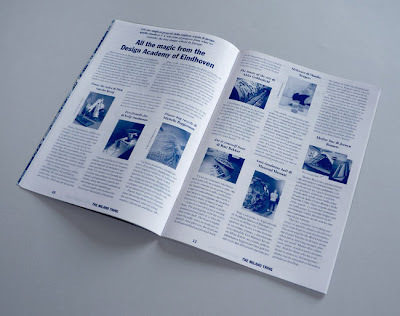 A 48 pages magazine in an edition of 1000, all numbered and packed by hand, documenting the most insiprational projects from the Milan Design Week 2011. It deals with the best design schools and the new trends, reflects on the revival of craftsmanship and the process of making, tells you Milanese stories, and much more. Interviews and fresh insights, covering both high-end furniture and indipendent productions, all mixed up with a contribution by Studio Formafantasma and a goodbye drawing by illustrator Olimpia Zagnoli.